Paradise Motel is an indie-rock band consisting of Nigerian-born singer Wekafore Jibril and Bilbao-based producer Ruben G. Mateos. So far, they've released an EP called Egosex back in 2017; while they have a new EP called Superblue seemingly slated for 2018. "Indestructible" is a new song from that upcoming project which has Jibril singing about enduring a scornful lover and their harsh break-up. Conceptually, Col3trane's new joint video is a hallucinogenic trip linking his latest singles "Fear & Loathing" and "Britney" together. 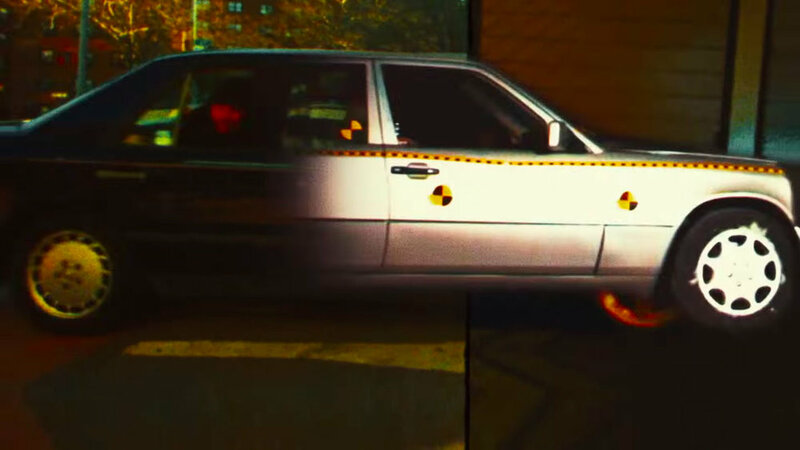 The video begins with Col3trane entering a car with the Man With Flowers walking away; the scene then cuts away to a desert and the two come across each other in an endless psychedelic loop. Director Oscar Hudson describes the video as "a BIG stop motion contrazoom in the Kazakh desert ... [with] 30 people who let us bury them in the sand." So from what I can tell, filming this would have been a huge headache to set up, and after watching it half-a-dozen times, the visuals are still as mesmerizing as they are meticulous. Col3trane's next project entitled, BOOT (Breathing Out Of Time), comes out soon. Stay tuned. A few weeks ago, Mura Masa released a nice likkle dance tune for the remainder of the summer featuring my new favourite artist Octavian. Directed by Dexter Navy, ASAP Rocky's latest music video is a cinematic work of art featuring an expert usage of match cuts throughout. "Praise The Lord" shows the parallels between New York City and London as Rocky and Skepta take turns counting their blessings. Fittingly, Navy uses the match cut technique to compare and contrast the similarities between the two cities.